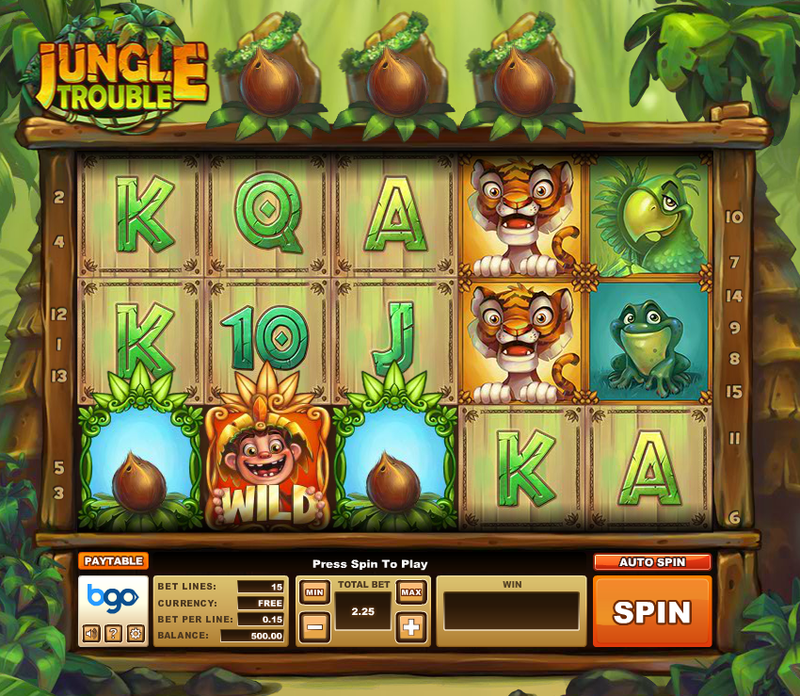 Online slots are so much fun, aren't they? The problem is that many require you to spend money to experience them and we think you should be able to try before you buy. 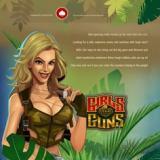 With that in mind we have installed a variety of free video slots on this page for you to use for as long as you like. 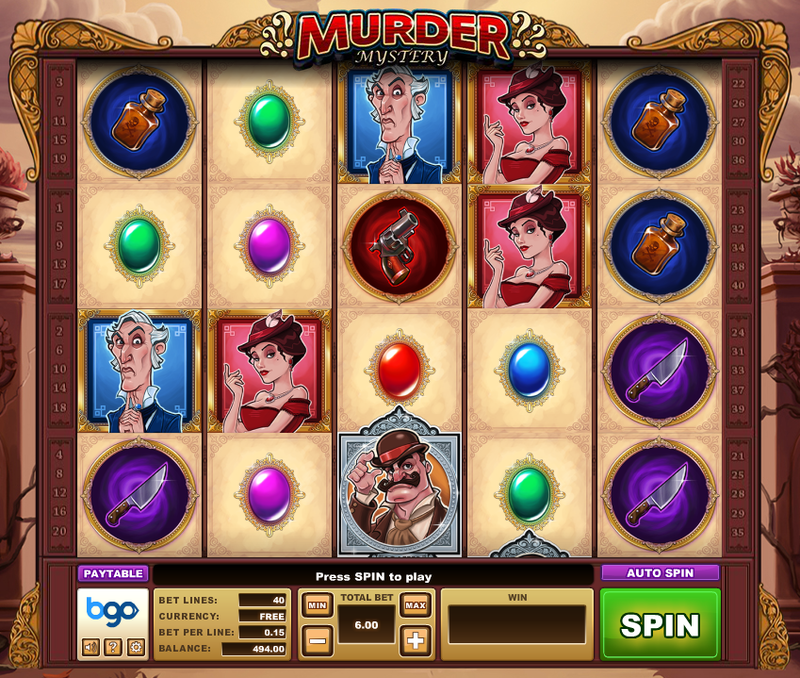 Each of the games shown below have a button marked 'play' which will take you to another page. 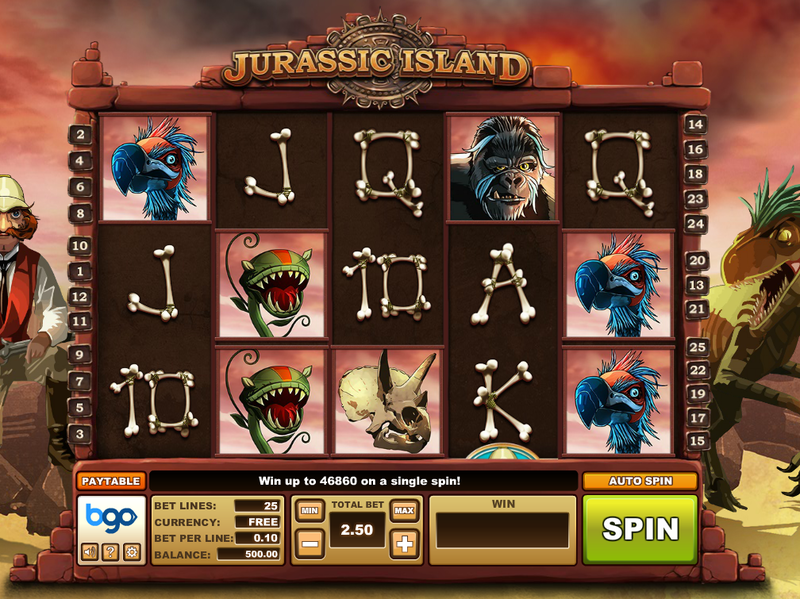 Once you get there you will be able to see your chosen free slot loading, along with a guide underneath on what the slot inlcudes and how to play it. 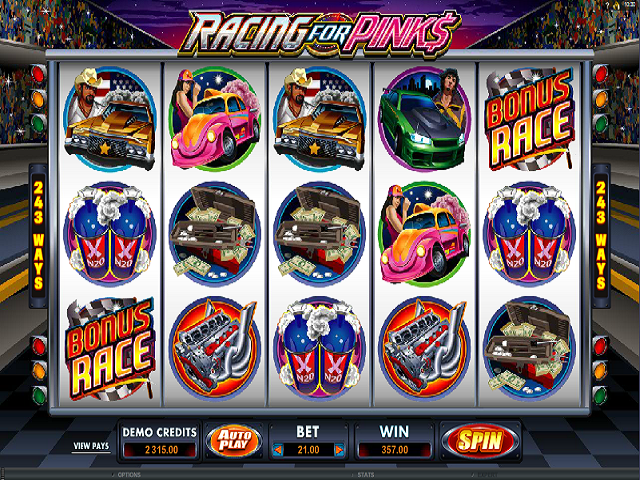 We also include a variety of online casinos where you can play your selected game for demo or real money. 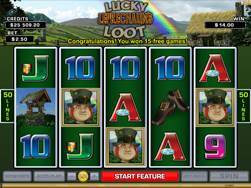 Lucky Leprechaun's Loot is a 5-reel video slot from Microgaming that is bursting with Irish charm. 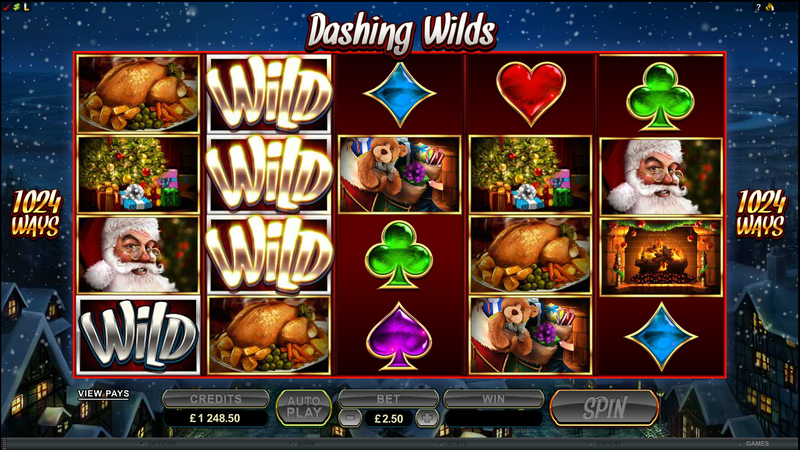 The slot was relelased in December 2013 and you can play it for free above.